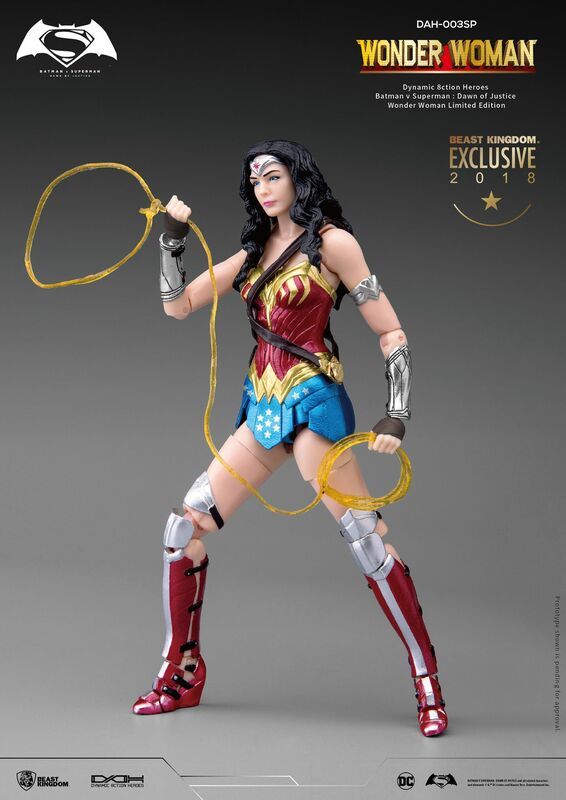 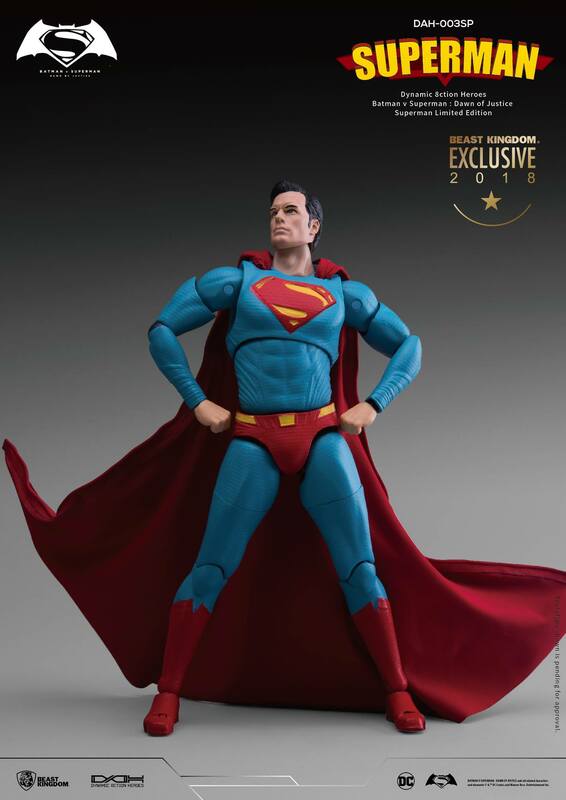 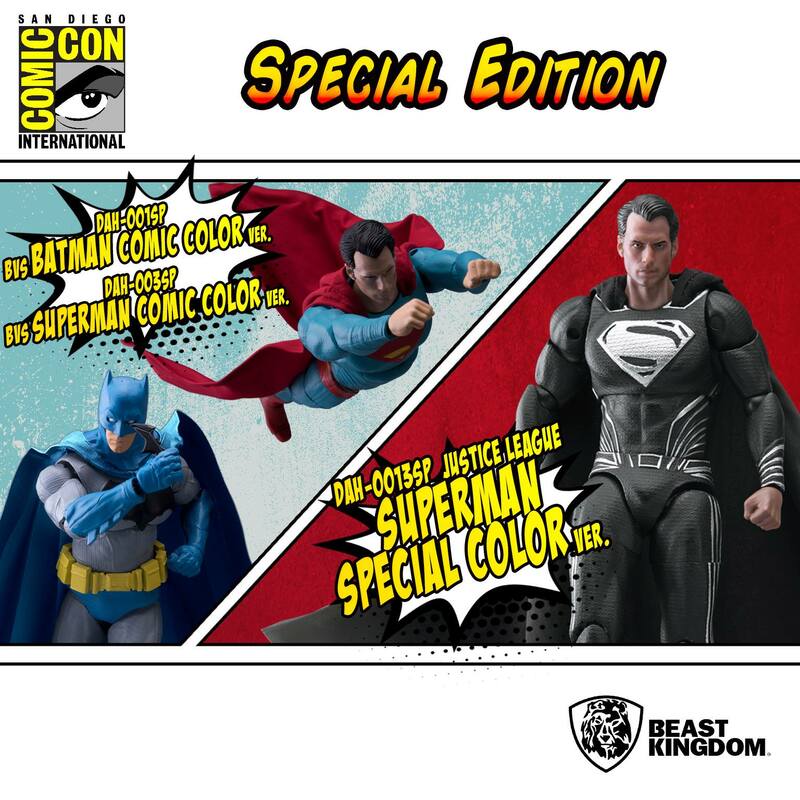 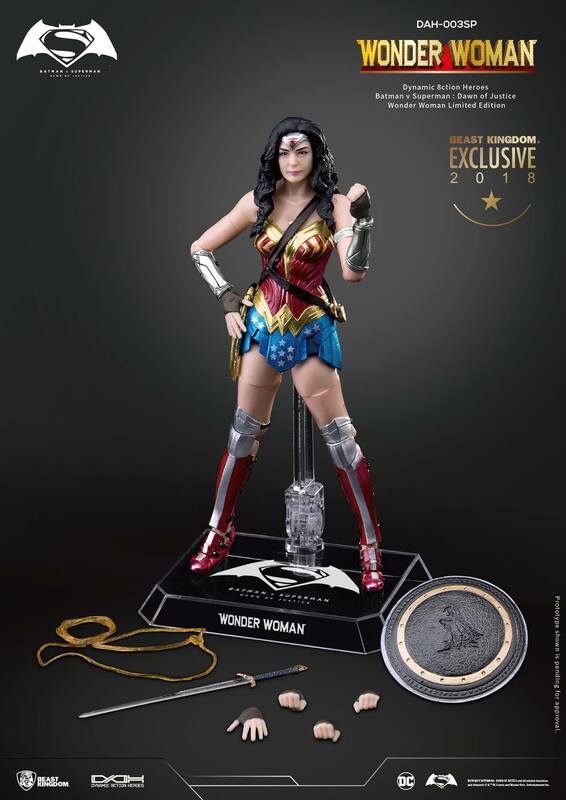 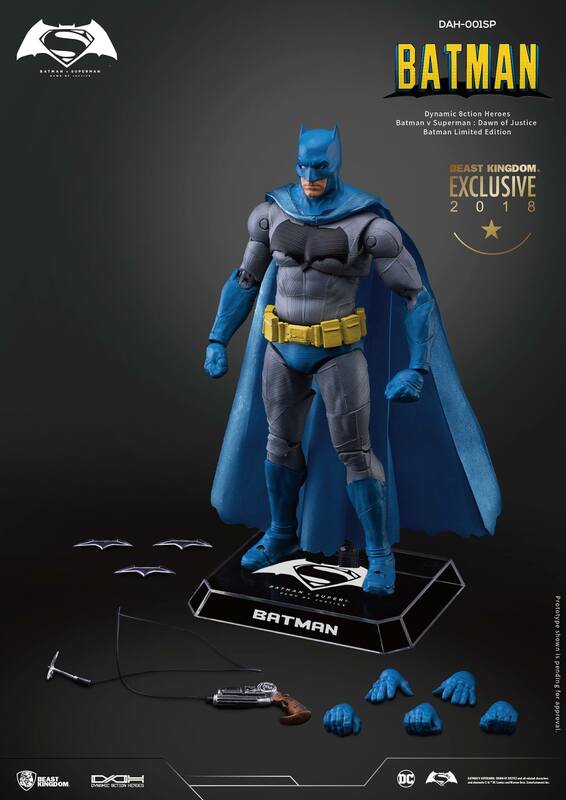 Beast Kingdom is going to have “Comic Book Color” versions of its Batman V Superman & Justice League line of movie figures offered as San Diego Comic Con 2018 figures. 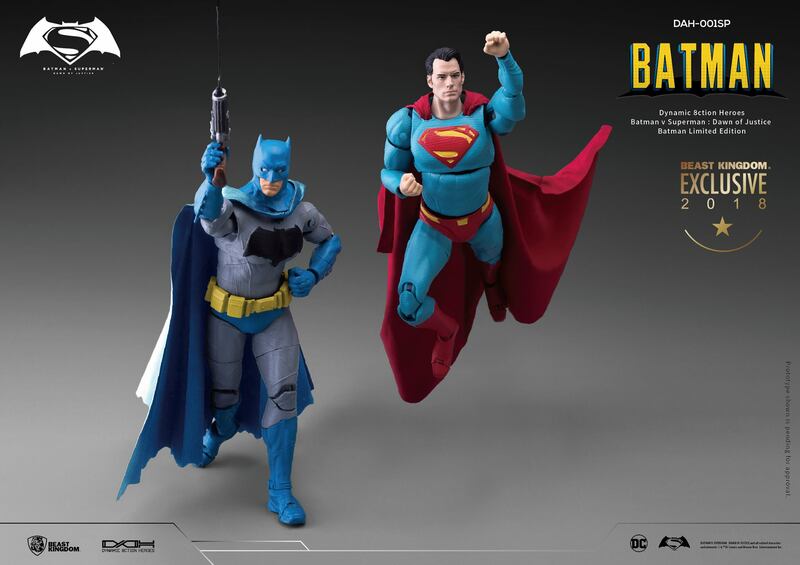 The realistic versions of Batman, Superman, Black Suit Superman and Wonder Woman that were made for the film have been given a comic book makeover. 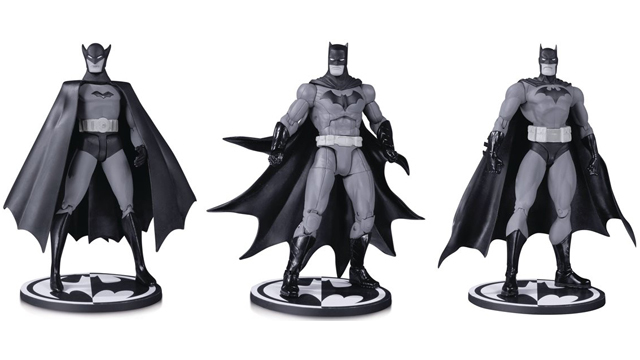 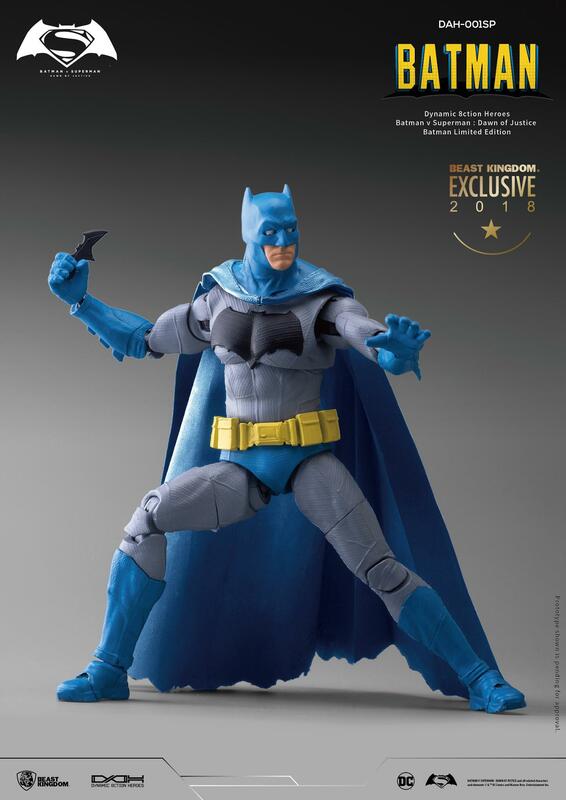 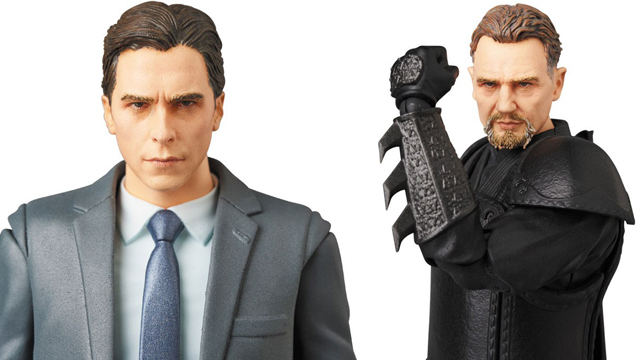 The Batman figure definitely has the biggest change in looks from his movie counterpart. 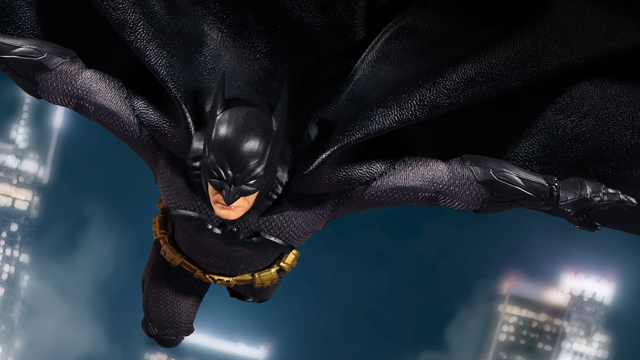 The black costume that was utilized for Batman V Superman has been replaced with a much more colorful classic looking Batman costume. 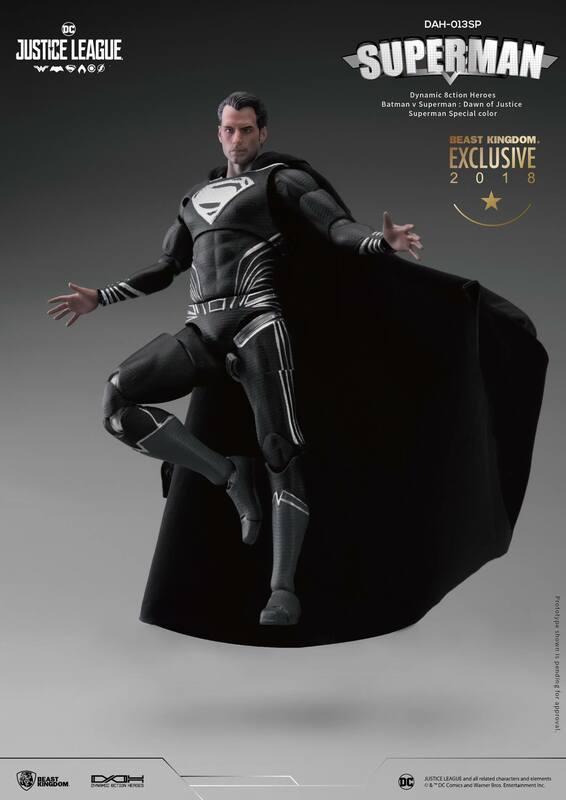 The Black Suit Superman is also a major departure and is based on his look in the comic book. 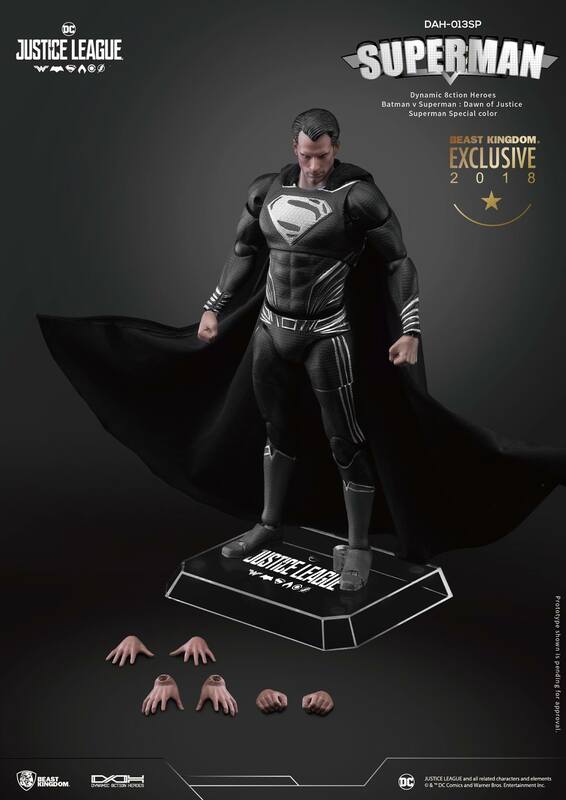 Superman was rumored to appear in Justice League in his black suit, but that never materialized. 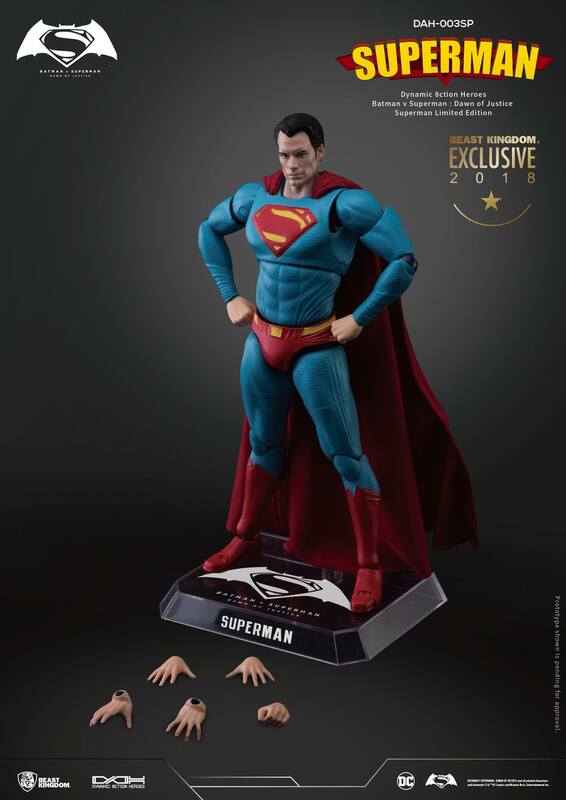 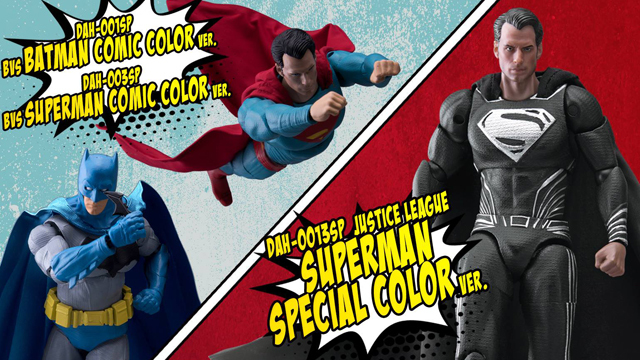 Black Suit Justice League Superman is a very interesting “What If” figure to add to your Superman collection. 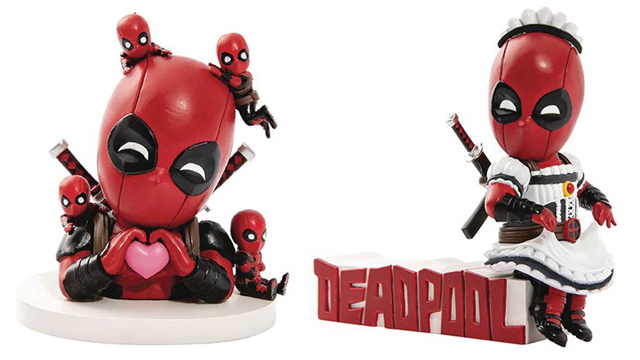 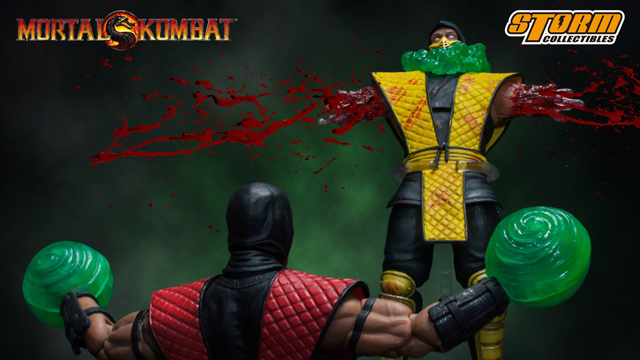 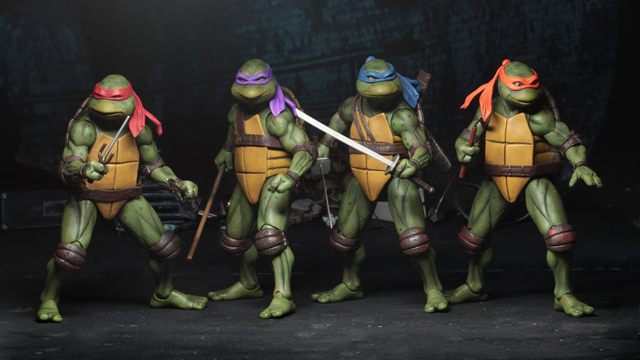 Click here to shop more Beast Kingdom action figures and collectible toys.